Pauley Perrette (WSWP). I liked the the CBS pic that Blue 85 kindly upped so I used it to create this simple Wide Screen Wallpaper. 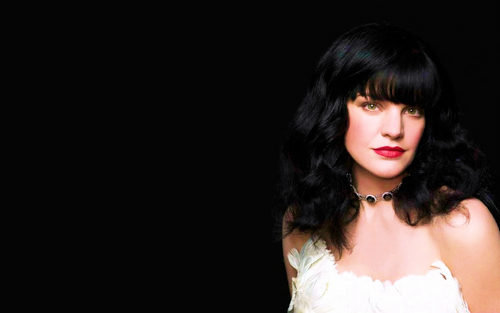 HD Wallpaper and background images in the Pauley Perrette club tagged: pauley perrette ncis abby pauley perrette.